Technical Officer AICS – Italian Agency for Development Cooperation – Office VI – Rural Development and Food Security, he specializes in water resources management in agriculture. He started working as a technical officer at the former Agronomic Institute for the Overseas (Istituto Agronomico per l’Oltremare, IAO, Florence), technical branch of the Italian Ministry of Foreign Affairs and International Cooperation (MAECI). 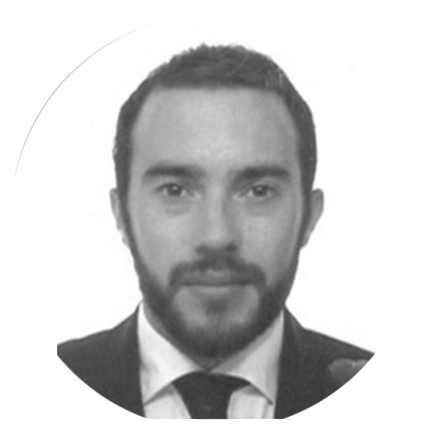 Since January 2016, he is a technical officer for the Italian Agency for Development Cooperation (AICS). He is an adjunct professor (lecturer) for the University of Florence, teaching in the module of “On farm irrigation” (MSc in “Natural Resources Management for Tropical Rural Development”).